African airline Fastjet Zimbabwe has confirmed it will be launching a new domestic route in Zimbabwe later this week between Harare and Bulawayo. The route is being operated on an Embraer ERJ145 jet and starts on 20th July 2018. 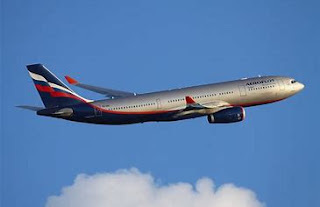 The airline will operate a daily rotation between the two cities, with a flight time of 50 minutes from Harare to Bulawayo while the return is scheduled to take 55 minutes. “Fastjet has been pursuing this route designation for several years,” says fastjet chief executive Nico Bezuidenhout. “We are delighted to see that positive changes in the Zimbabwean environment made this development possible, enabling low-fare connectivity between more domestic destinations.” Fastjet will celebrate its third year of Zimbabwean operations in October and “has invested substantially in the market with positive outcomes. 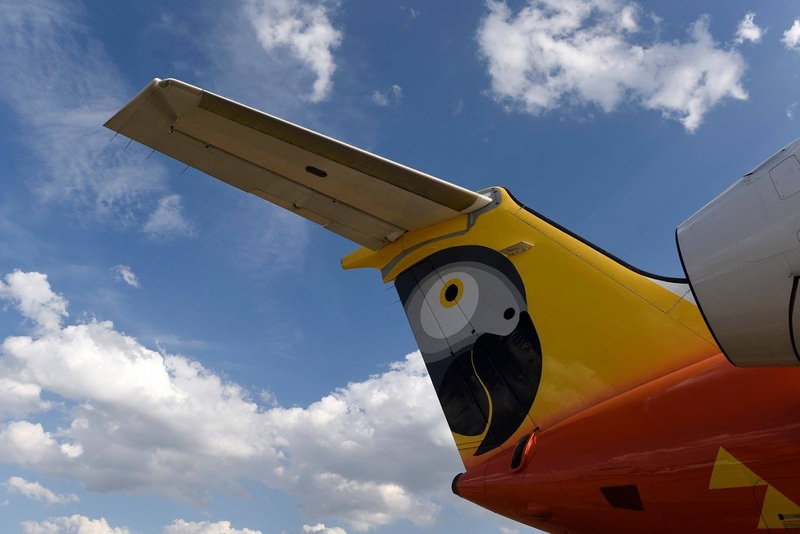 While we are launching with a single frequency at present, fastjet intends to further grow the route following further consultation with stakeholders and ultimately to introduce additional aircraft to facilitate growth,” he adds.